Sa Pedrissa will ruin you. It will raise the bar so high that other hotels and travel destinations pale in comparison. 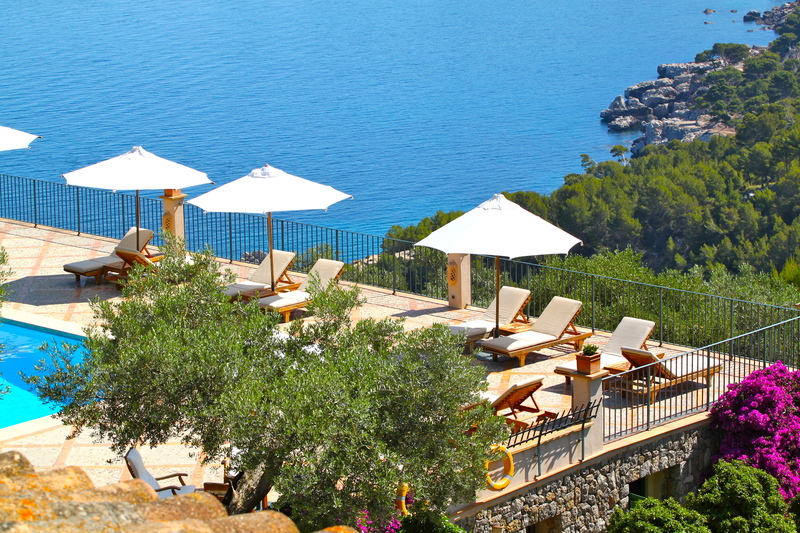 Located in the small town Deià known for its famous resident Robert Graves, Se Pedrissa is steps from the Mediterranean with a unforgettable view of the Serra de Tramuntana mountains. Absolute perfection. I was in Spain for a family vacation and my wedding so expectations were high. 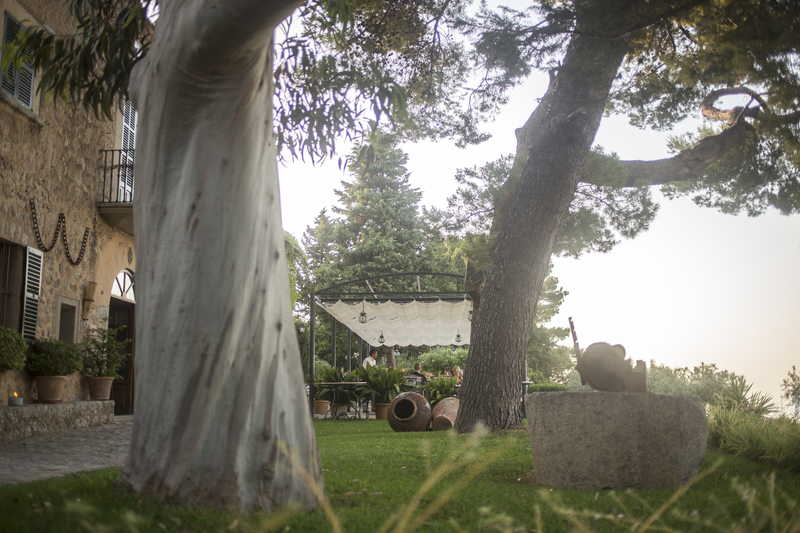 I chose Sa Pedrissa because of its location, size and commitment to organic food as an agrotourism hotel. 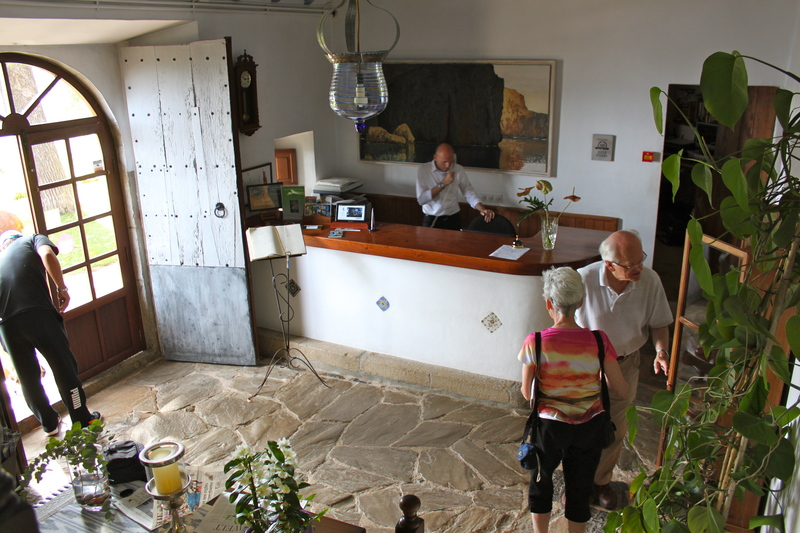 After a scenic thirty-minute winding drive from the Palma de Mallorca Airport we arrived to a warm greeting from the manager Carlos with champagne in hand. The first thing I noticed was the view. 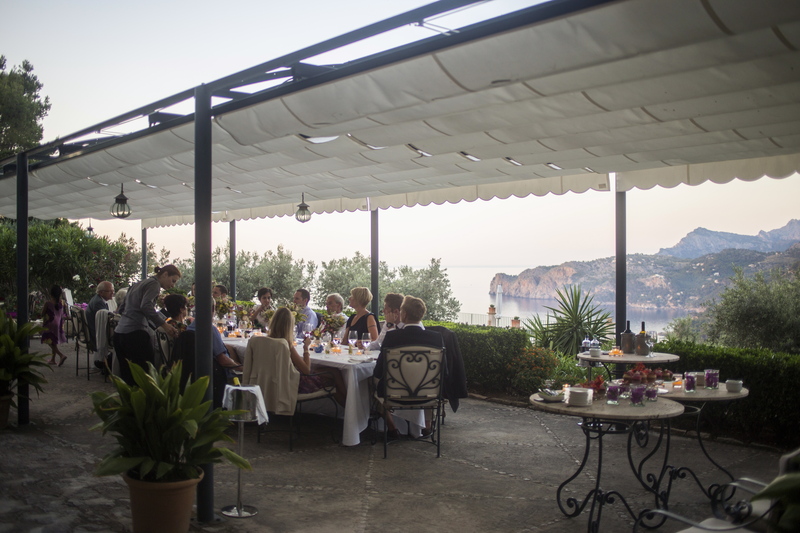 Sa Pedrissa has the privilege to sit at the edge of the coastline with views of the Mediterranean that are to die for. 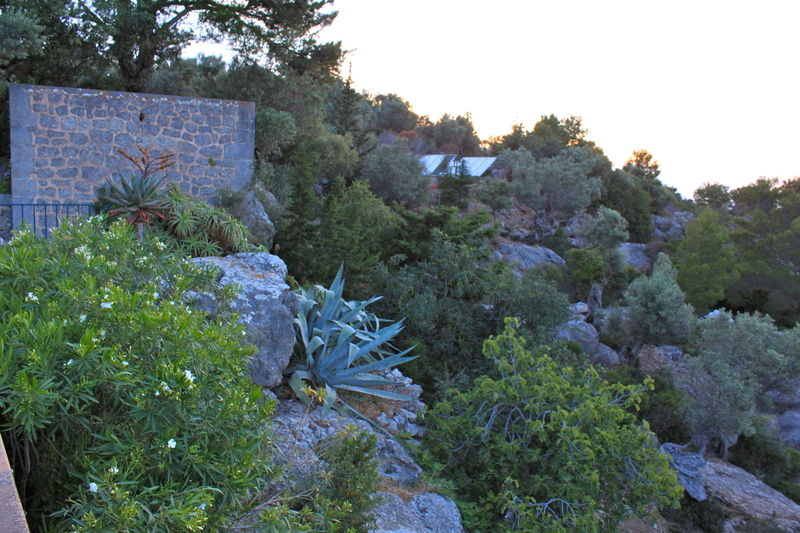 Even the well-known La Residencia cannot top Sa Pedrissa’s location; you cannot compete with Mother Nature. 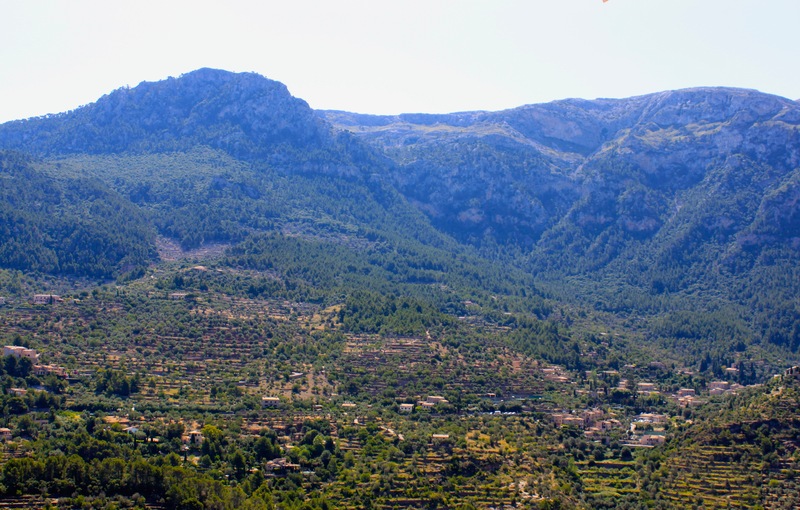 If an unobstructed view of the ocean and cliffs isn’t your thing just turn around and you get the full beauty of the golden-colored terraced homes with forest green shutters nestled into the Serra Tramuntana mountains. Sa Pedrissa also sits on top of the beautiful Cala de Deià making for an easy walk down to this cove for swimming and lunch. 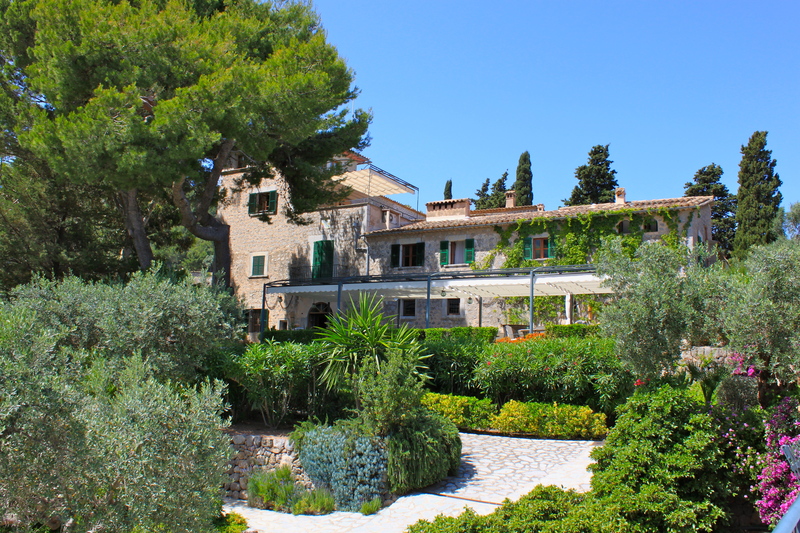 The house is an olive mill estate from the 17th century and includes an Archduke of Austria as an owner. From the early 20th century it was run as a farm before converting to a hotel. The preservation of the original construction has been kept where possible with restored balconies, original stone work and olive press. 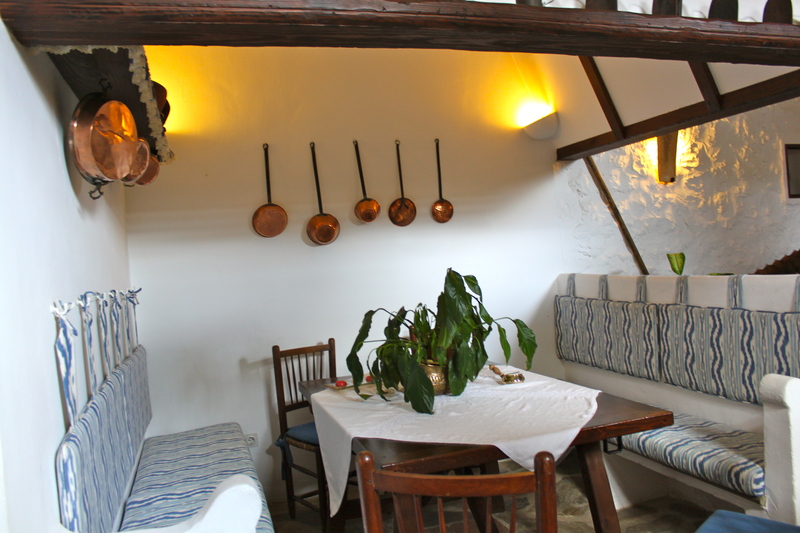 The decor is rustic chic and the atmosphere is laid back with an extreme focus to detail and immaculate taste. If that appeals to you all need to do from there is relax, enjoy the views, eat amazing food and be pampered. 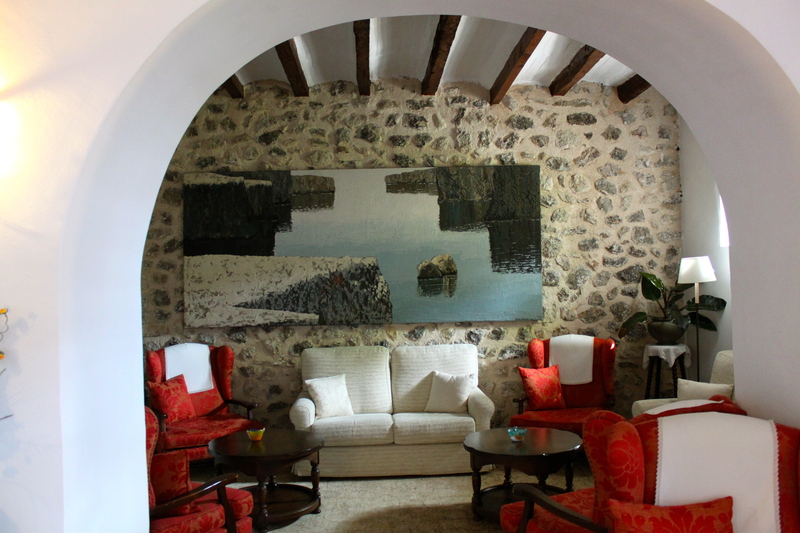 Each of the nine rooms has a view of either the sea or the mountains and in most cases both. As we were led down the path to the Sea View Suite, a lovely cottage with its own private terrace, I could hear what sounded like bells ringing and was told it was the sheep that live on the property. I also caught a glimpse of some chickens that would be generously be providing our eggs at breakfast. The Sea View Suite has a bedroom, bathroom with whirlpool tub, living room, eating area, full kitchen and fire-place. Amenities include Wi-Fi, pillow menu, room service, cute Tivoli radio-alarm clock, an espresso machine and wonderful organic soap, lotion, shampoo and conditioner. The level of service is what you would expect from the Ritz but more personal. Want to bring in your own meat and use the barbecue terrace? No problem. Want to order off the menu? Go right ahead. 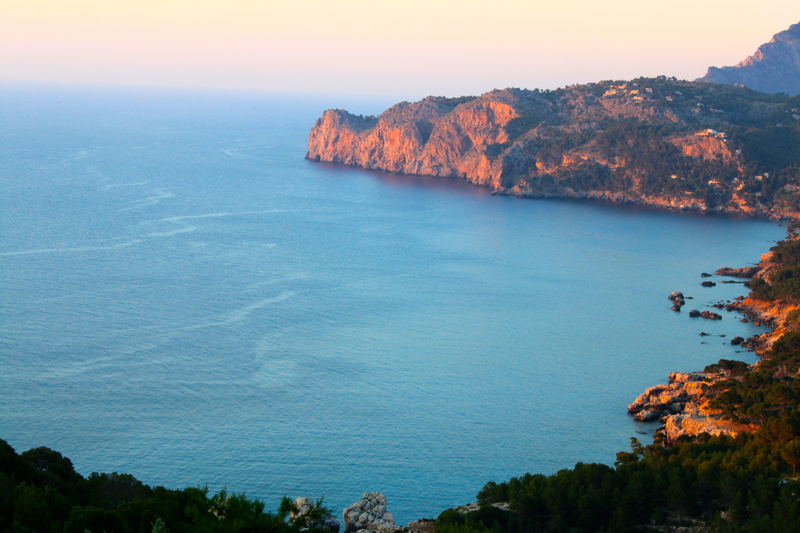 Need a ride to and from a restaurant in Deia? They’ll bring you. Eyeing the homemade jam in reception? Just have it, it’s on the house. The staff was professional in anticipating your needs but also very enjoyable to be around. We heard so many interesting stories about the employees and the island of Mallorca. 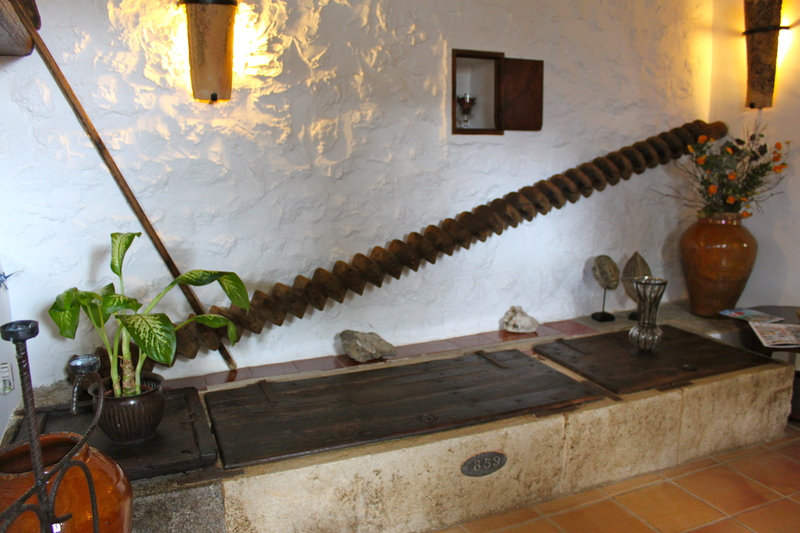 I left with a feeling of knowing more about the history of Spain and making actual connections with the people who work at Sa Pedrissa. 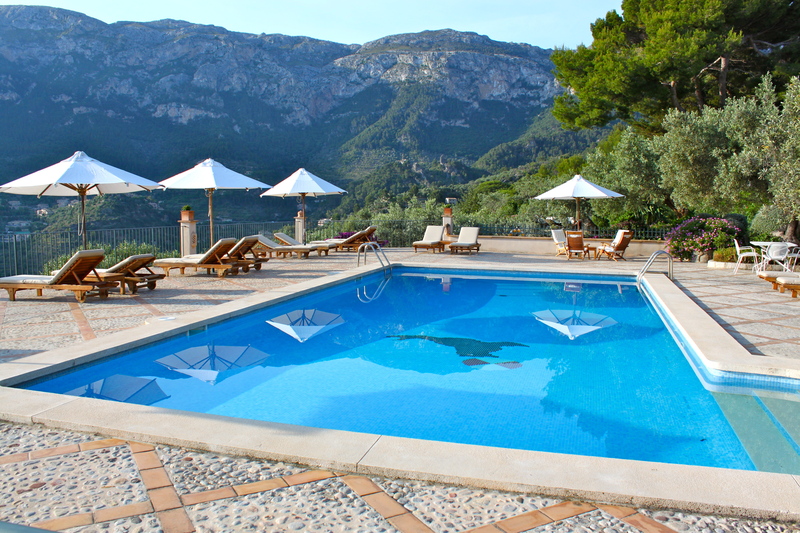 The pool area is the perfect spot to relax and take in the simultaneous view of the Mediterranean and mountains. Around noon every day someone from the kitchen comes down to feed you goodies and drinks. Another option is the BBQ area for a more casual atmosphere. We held our impromtu BBQ here on the first night. 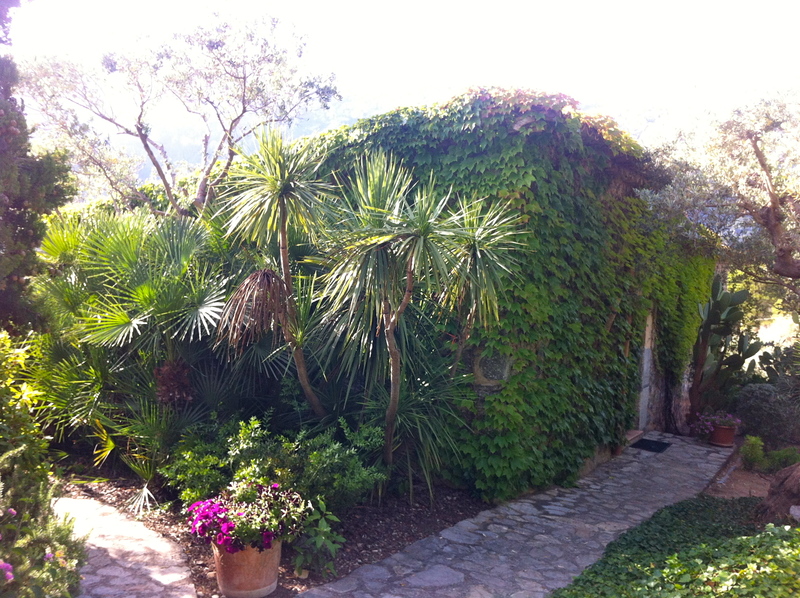 Last but not least, Sa Pedrissa is a green hotel. The water is heated by solar panels and also reused in the gardens. They also recycle pretty much everything. 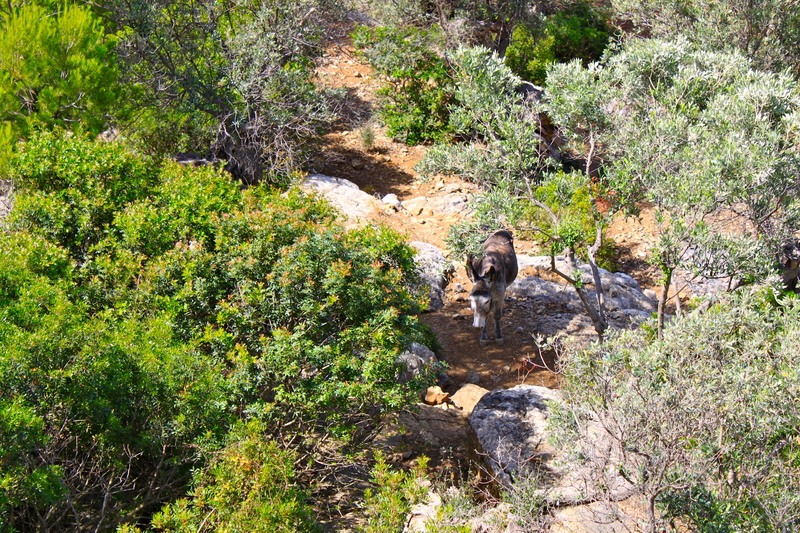 I finally saw the donkey that I heard braying all week! What do you wish you had known going in? What would you do differently if you were to stay there again? For me anything unexpected was a welcome surprise. The only thing I would do differently if I were to stay at Sa Pedrissa again is to make sure to go for as long as possible.